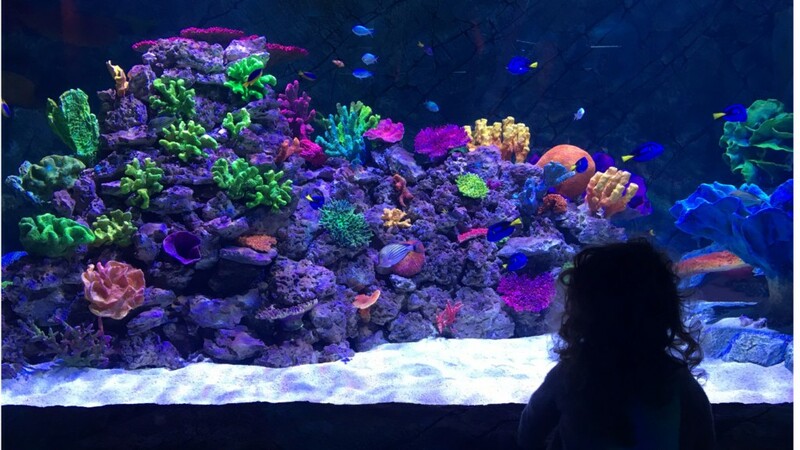 Spread over 3 stories, there is plenty for everyone to enjoy but, if you’re still not convinced, here’s just a few reasons why SEA LIFE Sunshine Coast is one of the best things to do on the Sunshine Coast. Literally – we are completely undercover, so, whether you’re looking to escape the Summer heat or get out of the Winter cold and rain, you will not find a more interesting place to spend a few hours of your day. You’ll be mesmerised as you walk through Jellyfish Kingdom and entertained by our playful residents at Seal Island. We are also the only place in Queensland where you can come and see the majestic Grey Nurse Sharks in our Ocean Tunnel. 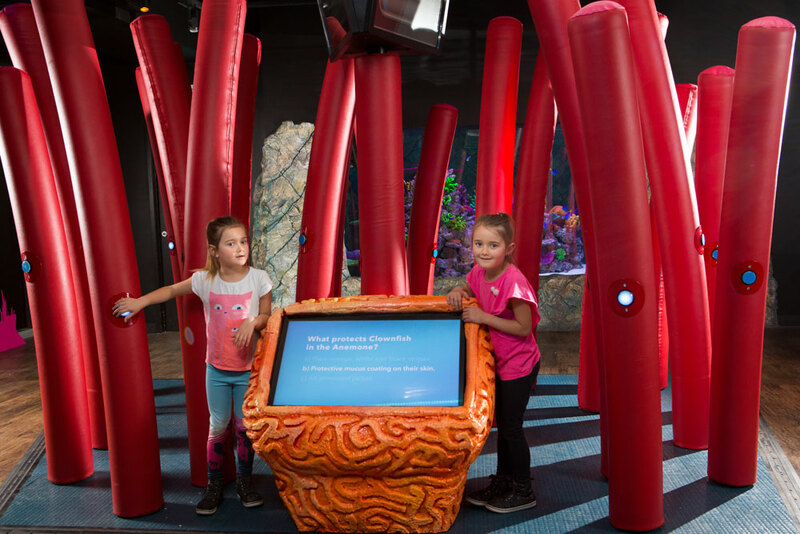 Not only is SEA LIFE Sunshine Coast Aquarium a fun and magical place for kids to be, it’s also educational. The best part is, the kids will be having so much fun they won’t even realise they are learning! You’ll be so happy seeing the excitement on their faces and listening to them “oooh” and “aaaah” as they explore, and so proud when they’re telling you what they learned on your journey home. 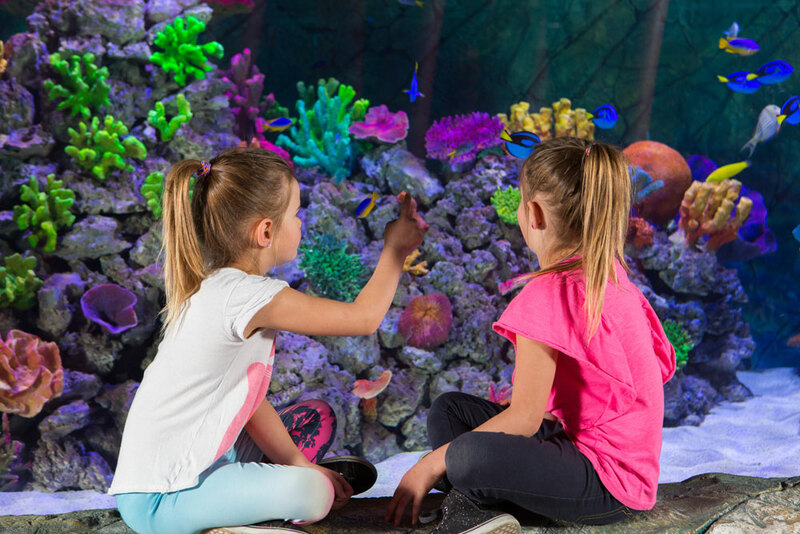 There is so much to see and do that will stimulate your little ones minds, you’re sure to have a fun packed day and create long lasting family memories at SEA LIFE Sunshine Coast. Everything we do at SEA LIFE Sunshine Coast is not only about celebrating the sea, we are also very passionate about preserving marine habitats and protecting the incredible species that live in them. We do this in many ways, including, raising funds for and supporting conservation projects across the world, inspiring people to care through education, protecting endangered species through breeding programs and ensuring we do not take anything from the sea for display. With every visitor that comes through our doors, we are helping to raise awareness of conservation issues and inspire more people to do their bit to look after our planet. As if you needed any more reasons, but we thought we’d top it off with this last one… SEA LIFE Sunshine Coast is in the perfect location just at the end of the Mooloolaba boardwalk. It’s a quick, leisurely stroll to some of the Sunshine Coast’s best shops and restaurants, and only a two minute walk to the beach. The sandy shores of Mooloolaba Beach are a fantastic spot to spend the rest of the day relaxing, admiring the ocean, and thinking about all the creatures that are in there you just learned about. Book your tickets online now to save up to 20% on admission to SEA LIFE Sunshine Coast Aquarium.